Storage is the most critical and valuable resource in a virtual environment as it serves as the persistent foundation for the virtual machines running on a host. Because storage can make or break a virtual environment, having a properly architected and well-performing storage system is paramount. 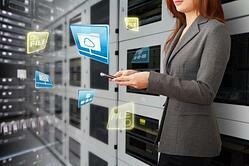 Storage is typically also the most costly part of your virtual environment as well.